My experience on the project was awesome. i have learned so many things about the needs of improvement of a students loan in Canada. First nation people were the very first people came in Canada. The first nation was called the Indian but the Canada don’t want to be racist so they called the Indian the first nation. 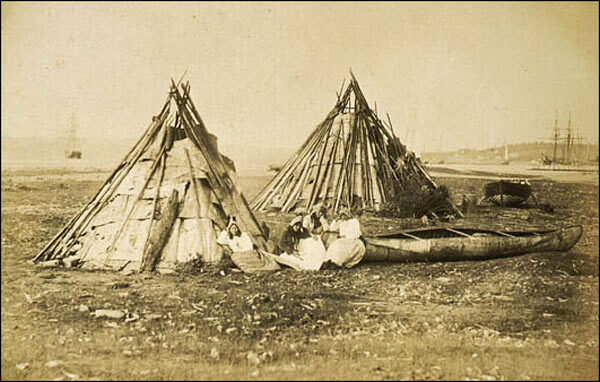 the First nation people are the predominant aboriginal people in Canada south of the Arctic. 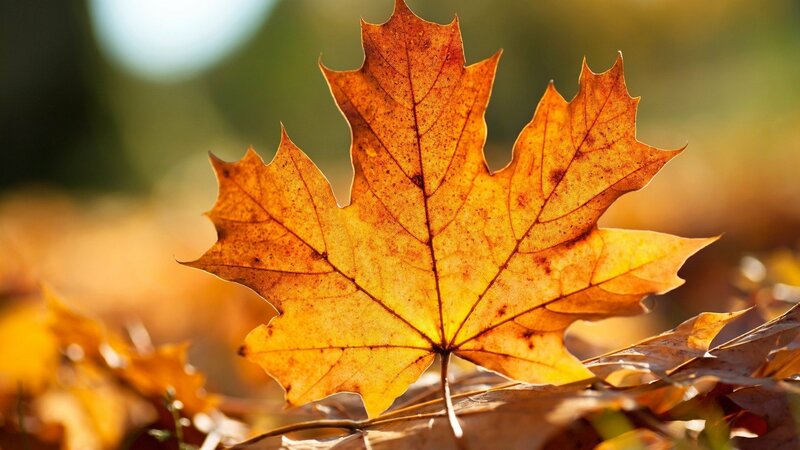 The maple leaf is precious in Canada because there is so many maple trees in Canada. and the maple leaf is part of the Canadian flag too. the maple leaf was one of numerous emblems proposed to represent the society. the maple leaf was very attracted to the French Canadian.